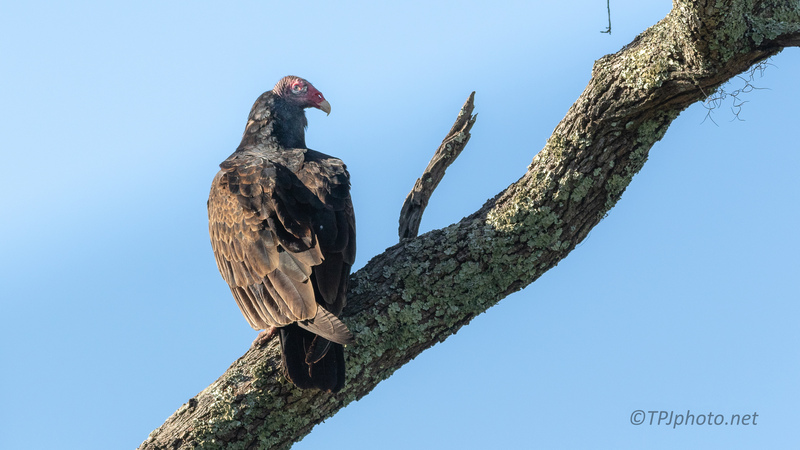 A bird not high on many favorites list, Turkey Vulture. Besides the obvious importance to the ecosystem, just watch them fly. A few flaps of their big wings and the can soar in the air for hours. As ugly as they are, they are beautiful when they fly. They are, it’s a contradiction 😀. Their heads are ugly, but so are Wood Storks’ heads and most people like them. It could be that they are carrion eaters, but so are eagles. I think it’s partly that they are so common, like squirrels, therefore, not a big deal.